Immediately before cooking corn on the cob peel the leaves and fibers, rinse under cold water. Corn toss into boiling water - thanks to retain most of their juices. Fresh corn sugar (the store), cook for 10-15 minutes. Corn from the field simmer for 40-90 minutes (the young cooks more than two times faster than the old). Time start to count from the time of re-boil water. Immediately after setting add sugar (approx. 1 teaspoon per 1 liter of water). Do not add salt because under the influence of grain corn harden. Boil under cover - this shortens the processing time and reduces the loss of vitamins. To check whether the corn is cooked, you can tear a few grains and try whether they are soft. After cooking corn on the cob drain off. Serve buttered and sprinkled with salt. 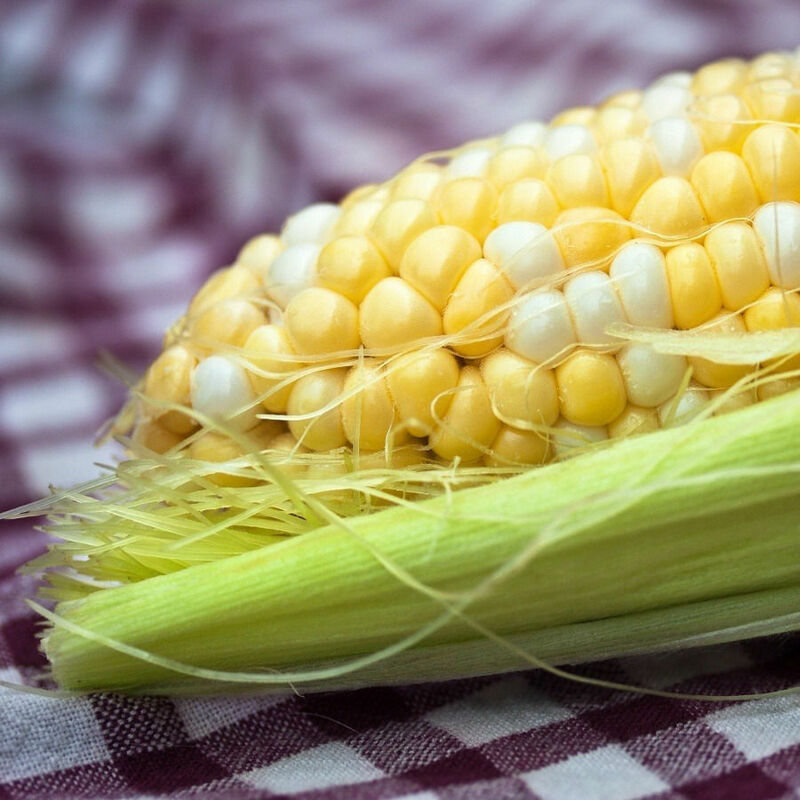 See how to boil frozen corn.